Carol Orsak has a Bachelor’s Degree in Communication Disorders from the University of Florida and a Masters Degree in Audiology from the University of Texas in Austin. She is certified by the American Speech-Language and Hearing Association (ASHA) and is licensed by the State of Texas to fit and dispense hearing aids. 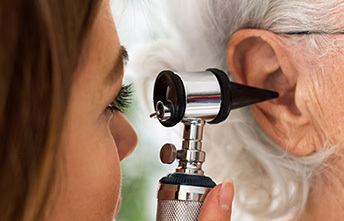 Carol has been practicing Audiology in medical settings in the Houston area since 1989. Carol is experienced in working with adults and children. She is passionate about helping her patients achieve the absolute best results the profession has to offer. 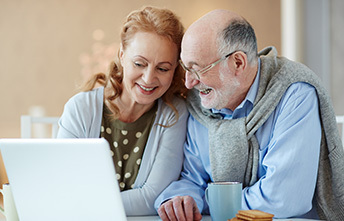 The long term relationships she develops bring her great satisfaction and she particularly enjoys tackling the most challenging hearing losses. She is particularly concerned with the effect of hearing loss on the quality of life. Customer satisfaction is her number one priority. Outside of work, she enjoys running, scuba diving, hiking and camping, and volunteers as an usher at the Hobby Performing Arts Center. Val Pickersgill is the Administrative Assistant for Audiology at TOPs. Val is the friendly voice you will hear when you call our office. She schedules appointments, verifies insurance benefits, processes insurance claims, and processes hearing aid orders. 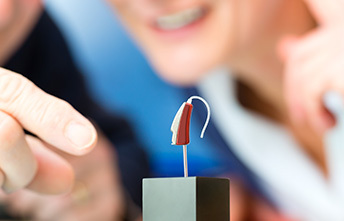 Repairing and servicing hearing aids is also one of her valuable skills.